Aesteiron Steels Pvt Ltd is one of the leading manufacturers, suppliers and exporters of Carbon Steel Sheet, Strip & Wire. ASTM A635 Gr 1010 Carbon Steel has low strength but it can be quenched & tempered to increase strength. 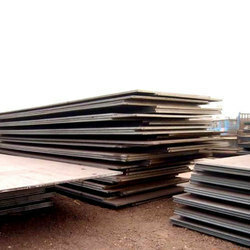 Aesteiron Steels Pvt Ltd, is involved in offering a wide range of ASTM A635 Gr 1021 Carbon Steel Sheet & Strip. 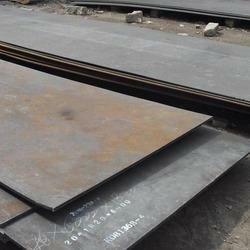 Aesteiron Steels Pvt Ltd, is the manufacture and suppliers of ASTM A635 Gr 1022 Carbon Steel Sheet & Strip. Aesteiron Steels Pvt Ltd, is the suppliers of high quality ASTM A659 Gr 1015 Carbon Steel Sheet & Strip. ASTM A659 Gr 1017 Carbon Steel is a medium-low carbon steel, which has good welding property & slighty better machinablity. ASTM A659 Gr 1018 Carbon Steel is a free machining grade that is the most commonly available grade. 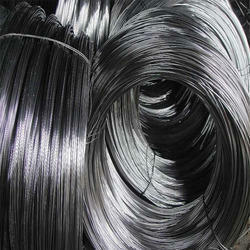 Aesteiron Steels Pvt Ltd, is the suppliers of high quality ASTM A713 Gr 1080 Carbon Steel Wire. Aesteiron Steels Pvt Ltd, is involved in offering a wide range of ASTM A713 Gr 1090 Carbon Steel Wire. Aesteiron Steels Pvt Ltd, is engaged in manufacturing and supplying an optimal quality range of ASTM A713 Gr 1095 Carbon Steel Wire. 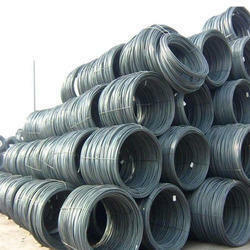 Aesteiron provide premium quality of ASTM A713 Gr 1095 Carbon Steel Wire. 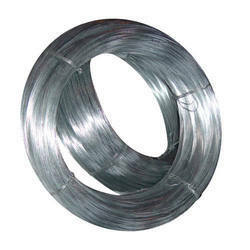 Aesteiron Steels Pvt Ltd, provides premium quality of ASTM A752 Gr 1335 Carbon Steel Wire. 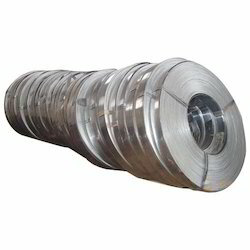 Aesteiron Steels Pvt Ltd, is the suppliers of high quality ASTM A752 Gr 4140 Carbon Steel Wire. 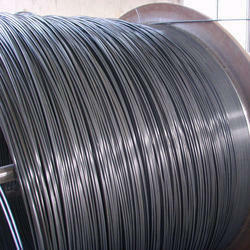 Aesteiron Steels Pvt Ltd, involved in offering a wide range of ASTM A752 Gr 4142 Carbon Steel Wire. 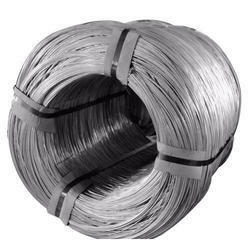 Aesteiron Steels Pvt Ltd, is engaged in manufacturing and supplying an optimal quality range of ASTM A752 Gr 4145 Carbon Steel Wire. ASTM A752 Gr 4150 is a higher carbon variation of chromium, manganese, molybdenum 4100 low alloy steel. 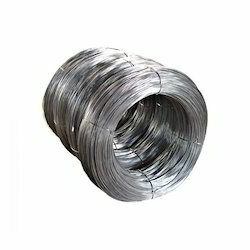 We provide premium quality of ASTM A752 Gr 4320 Carbon Steel Wire. 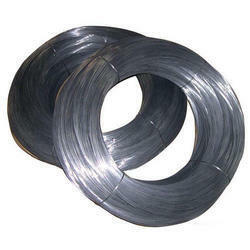 We are Suppliers of high quality ASTM A752 Gr 4340 Carbon Steel Wire. We are involved in offering a wide range of ASTM A752 Gr 4620 Carbon Steel Wire. We are engaged in manufacturing and supplying an optimal quality range of ASTM A752 Gr 5150 Carbon Steel Wire. Aesteiron Steels Pvt Ltd, provides premium quality of ASTM A635 Gr 1008 Carbon Steel Sheet & Strip. 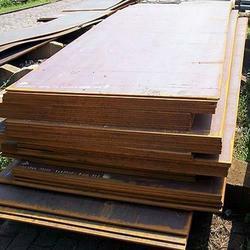 Aesteiron Steels Pvt Ltd, is the suppliers of ASTM A635 Gr 1018 Carbon Steel Sheet & Strip. 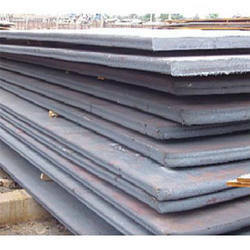 Aesteiron Steels Pvt Ltd, provide premium quality of ASTM A646 Gr 1021 Carbon Steel Sheet & Strip. 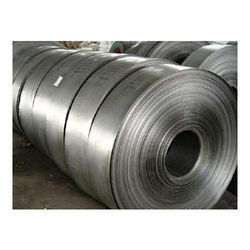 ASTM A659 Gr 1020 Carbon Steel is a commonly used plain carbon steel. It has good combination of strength & ductility. 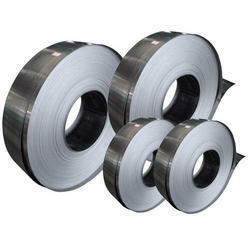 Aesteiron Steels Pvt Ltd, is the suppliers of high quality ASTM A682 Gr 1050 Carbon Steel Strip. 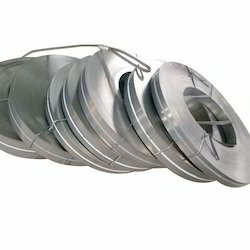 Aesteiron Steels Pvt Ltd, is the suppliers of high quality ASTM A682 Gr 1070 Carbon Steel Strip. 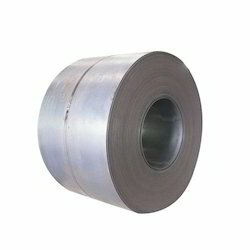 ASTM A682 Gr 1045 Carbon Steel is characterized by good weldability, machinability & high strength. 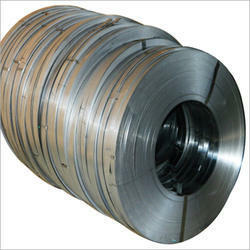 Aesteiron Steels Pvt Ltd, provides premium quality of ASTM A682 Gr 1040 Carbon Steel Strip. Aesteiron Steels Pvt Ltd, provide premium quality of ASTM A682 Gr 1065 Carbon Steel Strip. 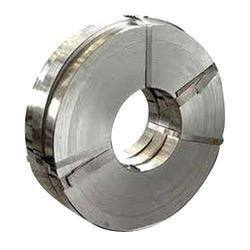 Aesteiron Steels Pvt Ltd, is engaged in manufacturing and supplying an optimal quality range of ASTM A682 Gr 1085 Carbon Steel Strip. 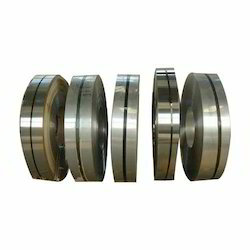 Aesteiron Steels Pvt Ltd, provide premium quality of ASTM A682 Gr 1095 Carbon Steel Strip. 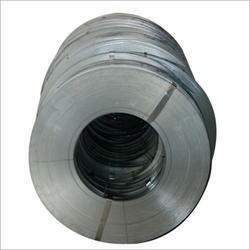 Aesteiron Steels Pvt Ltd, is involved in offering a wide range of ASTM A682 Gr 1055 Carbon Steel Strip. Aesteiron Steels Pvt Ltd, is engaged in manufacturing and supplying an optimal quality range of ASTM A635 Gr 1524 Carbon Steel Sheet & Strip. Aesteiron Steels Pvt Ltd, is engaged in manufacturing and supplying an optimal quality range of ASTM A682 Gr 1060 Carbon Steel Strip. 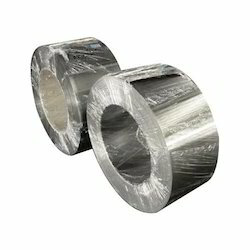 Aesteiron is involved in offering a wide range of ASTM A682 Gr 1030 Carbon Steel Strip. 1035 Carbon Steel is a water resisting carbon steel whose wear resistance & hardenability are increased by the addition of small quantity of chromium. 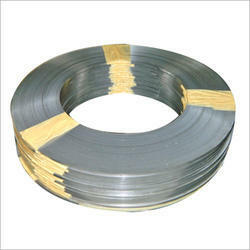 We are involved in offering a wide range of ASTM A682 Gr 1080 Carbon Steel Strip.